I have never really been a fan of cream blushes as I have oily skin and have always thought that cream blushes just make my face even more oily. However, I have realised that that isn't always the case. I decided to venture into the world of cream blushes and was given this blush to try out. 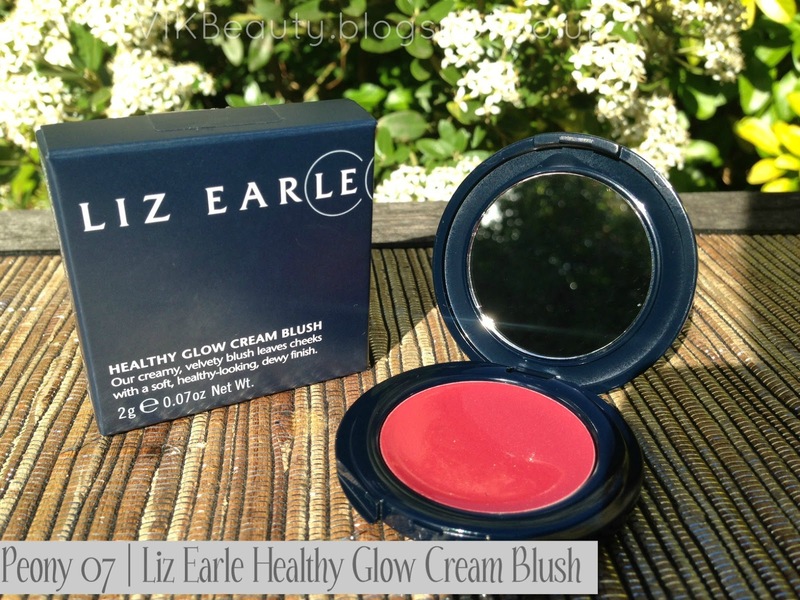 Peony 07 is part of the Liz Earle Healthy Glow Cream Blush range. It is a soft raspberry shade which I think can compliment a number of skintones. The blush has a lovely creamy texture and glides on easily onto your cheeks. It is enriched with vitamin E which means that it's moisturising too. When I first opened the blush, I thought it would be too red. However, as you can see, the colour is actually really soft giving your cheeks that natural looking glow.It is also buildable. There are twelve shades in the range, so there's something for everyone I think. The blush is also versatile. I use it on my lips to add a bit of colour. So how long did it last? It did last for a few hours until my face got too oily and I had to re-apply my makeup. To be honest, I do like the creamy texture of this blush. However, I still think I prefer powder blushes as my face stays looking matte for longer. The blush retails at £16.50 for 2g which is pricey for the amount of product you're getting but then I do associate Liz Earle with quality. 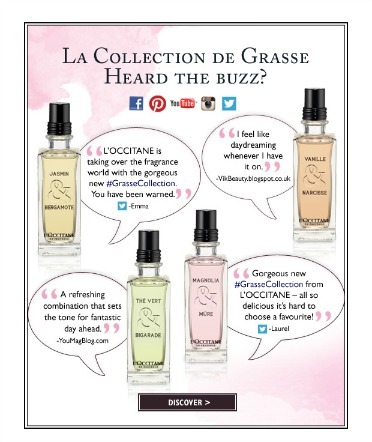 You can pick this blush up online on the Liz Earle website, or department stores that stock the Liz Earle range. What do you think of Peony? Are you a fan of cream blushes? 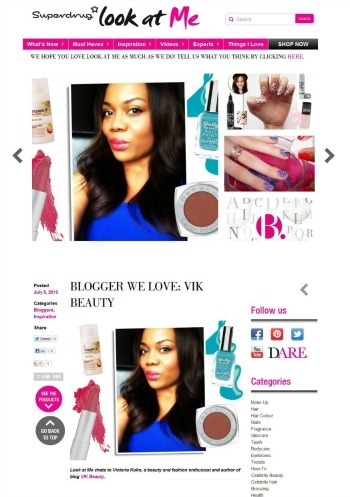 ***** Don't forget you can follow me on bloglovin, facebook, instagram, twitter & gfc! Wooooow what a super colour!! It's a pretty scary shade until you see it on the skin, so gorgeous for you. I'd be worried I'd look a bit ridiculous with a blusher that bright! Gorgeous blush. I have really oily skin too so I'm not sure about cream blushes. I really liked this blush, I had it in another shade and loved it. I prefer a cream formula to be honest! But I can see why most people like powder better.